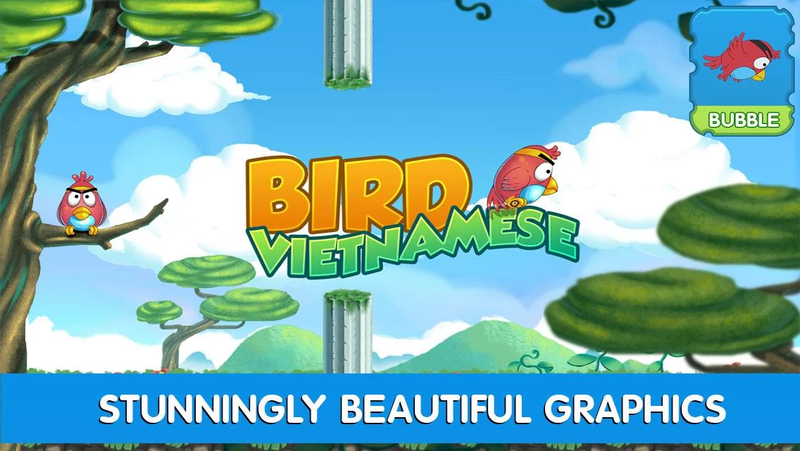 Tap to fly the Vietnamese Bird now! 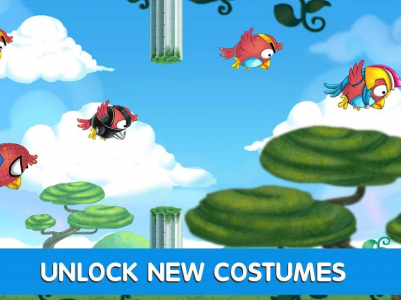 Unlock new decoration for your cute bird with your high scores. 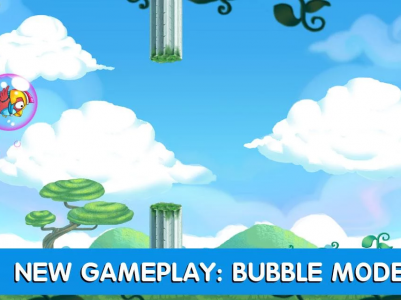 This game is inspired from legendary game: Flappy Bird. 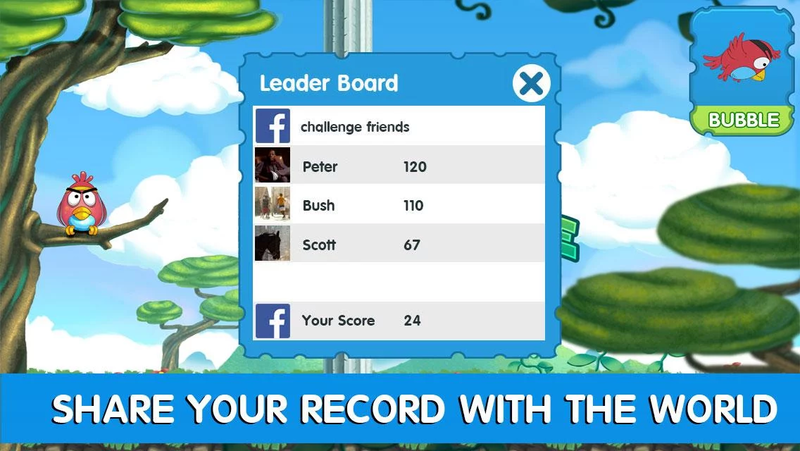 Challenge your friend via Facebook by inviting them to join the game! 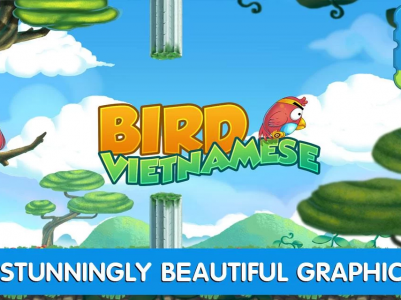 The Vietnamese Bird is more interesting than ever! 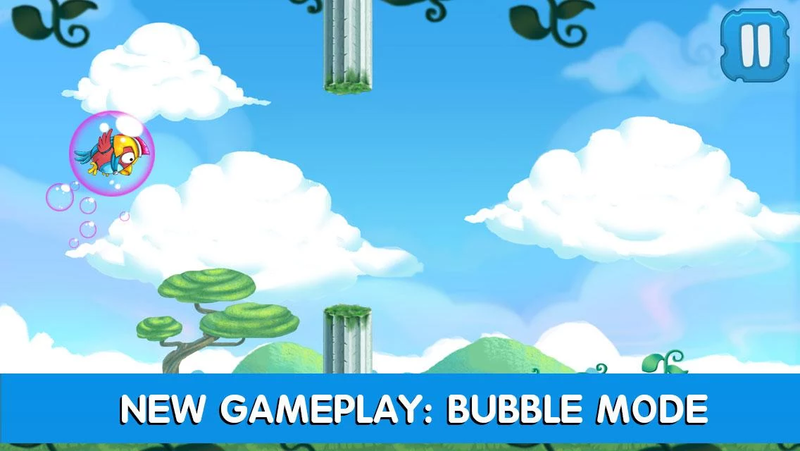 Especially, the game is completely free, no in-app purchase. Let’s play Vietnamese Bird and have fun! 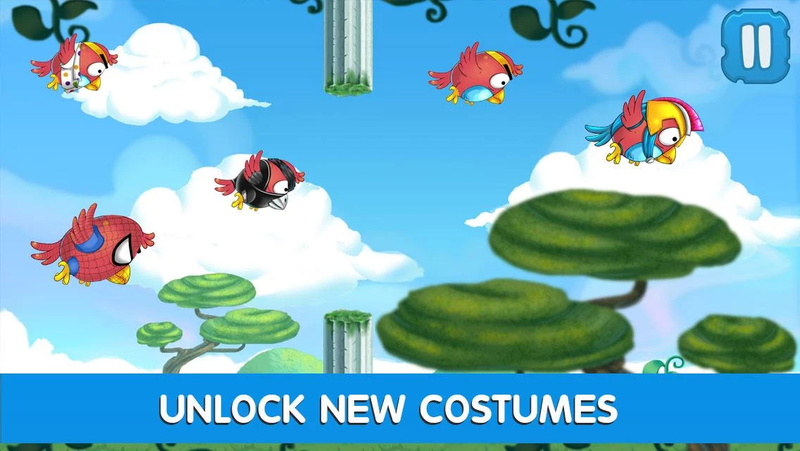 If you have any new idea, please leave a comment so that we can improve the gameplay of Vietnamese Bird. * New way to play mobile game. 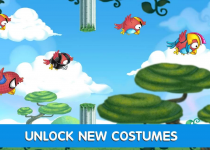 * Unlock many funny costumes of the bird. 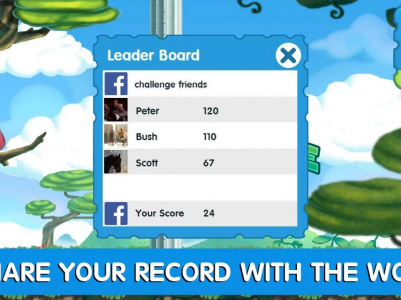 * Share your high score and level with friends on Facebook. 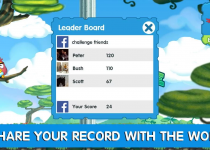 * Challenge your skill to fly as far as you can. * Lovely graphics for hi-res display.